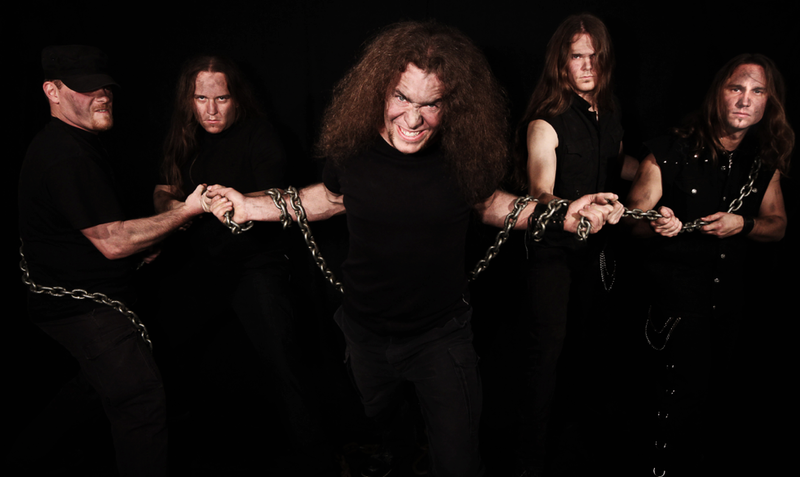 MESSENGER – New Album News; New Song “Salvation” Streaming Now! 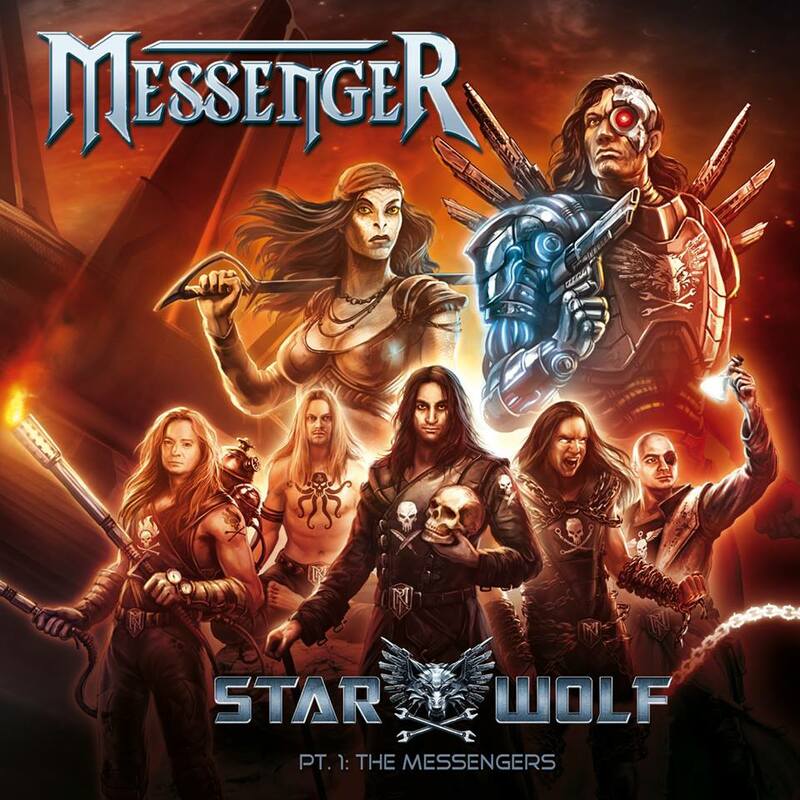 MessengeR’s new album Starwolf – Pt. I: The Messengers will be out on September 6, 2013 via Massacre Records! Produced by Rolf Munkes at Empire Studio, mastered by Andy Horn at Red Room Studios. The album will also be available as limited edition digipak with exclusive bonus tracks! MessengeR are from Neunkirchen; it’s a town and a municipality in Saarland, Germany. SABATON were supposed to play a show in Russia next weekend. Now political people and organizations are trying to prevent the band from entering Russia due to some uneducated politician who tries to convince the Russian immigration and government that SABATON are nazis. We have been reached by the news that some organizations and political representatives who claims to have studied us has come to the conclusion that Sabaton are a nazi band, and because of that our scheduled appearance at the 70th anniversary of the battle of Stalingrad should be cancelled. This show is to take place in a few weeks in Volgograd. We know that the people of Russia is far more intelligent than this and thus we hope that reason will allow us to play this concert in honor of this historical event and the Soviet soldiers who fought for their freedom. Ps. 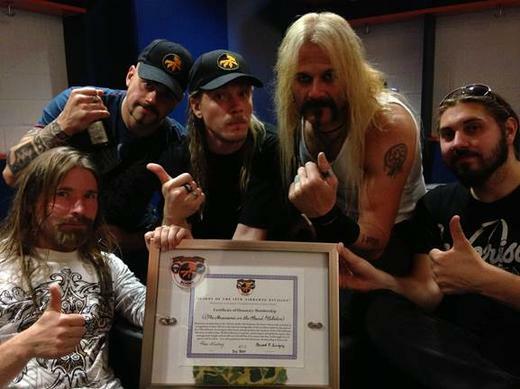 It should be noted that Sabaton has been awarded honorary membership of the “Scions of the 17th Airborne Division”, an organization that consists of veterans from the very same airborne division who fought against the nazis in “The battle of the Bulge” and “Operation Varsity”. 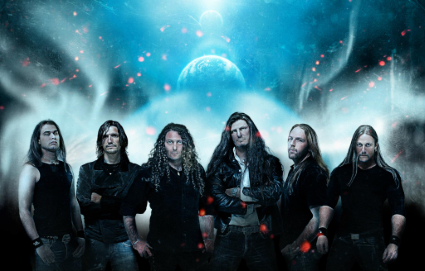 Since 2005 central Germany-based CIRCLE OF SILENCE has perpetuated their brand of rugged, classic but fresh Traditional/Power Metal with a dark edge, comparable to Iced Earth, Savatage, Brainstorm and Sanctuary, their sound growing more potent and epic with each release. Following their 2006 debut album Your Own Story, followed by 2008’s The Supremacy Of Time and most recently The Blackened Halo released in 2011, The Rise Of Resistance boasts fifty minutes of the band’s most striking, solid Metal yet. Once again the band sanctioned producer Vagelis Maranis (ex-Sanvoisen) in his Maranis Studios (Winter’s Verge, Saidian, Suicidal Angels) for the recording sessions, and brought in Vitaly Alexius/Scitart (Evile, Gainward) for the cover design. 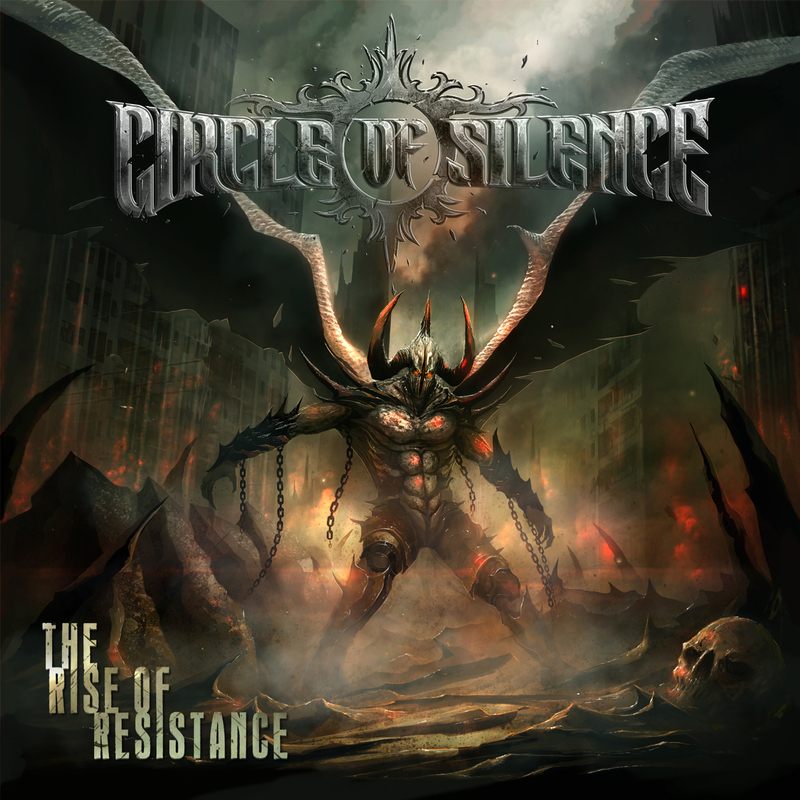 CIRCLE OF SILENCE’s uncompromising American style of power metal reigns supreme on The Rise Of Resistance. * For more info on CIRCLE OF SILENCE, click on the links below! LONG LIVE CIRCLE OF SILENCE. 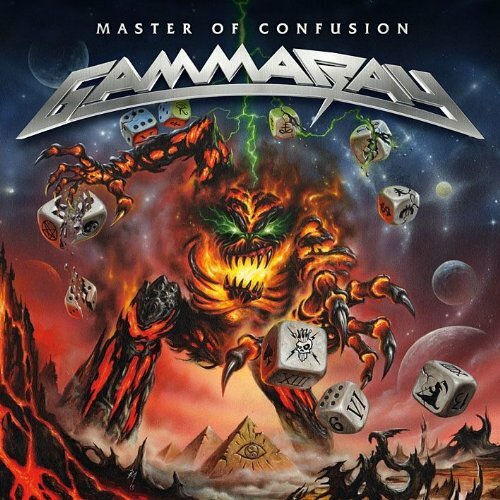 GAMMA RAY – The iconic Kai Hansen and his legendary Power Metal force from Germany, known and celebrated world-wide as GAMMA RAY, will be seeing their Master Of Confusion album release on March 15th, via earMUSIC. 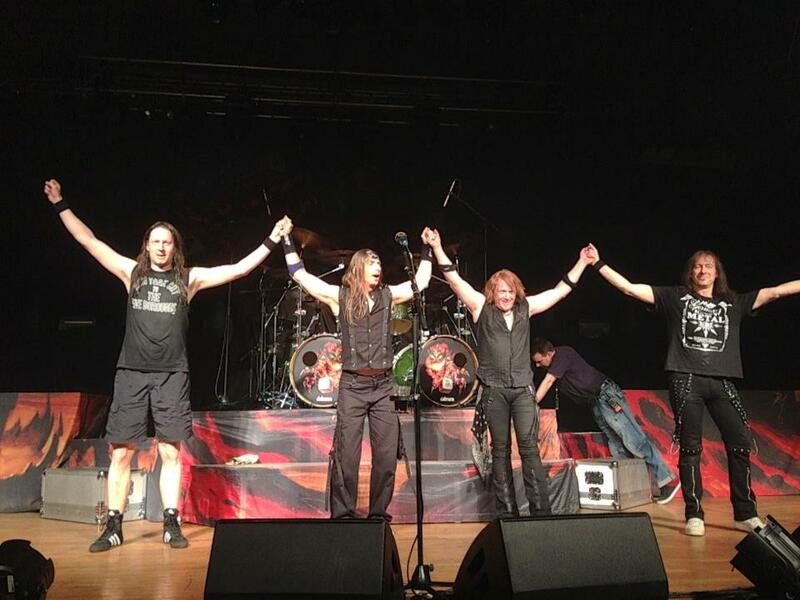 GAMMA RAY are currently on tour with Power Metal pioneers/legends HELLOWEEN, on the Hellish Rock Part II Tour! * For more info on GAMMA RAY, click on the links below! PRIMAL FEAR “METAL IS FOREVER” Is: Stone’s METAL Pick Of The Day! 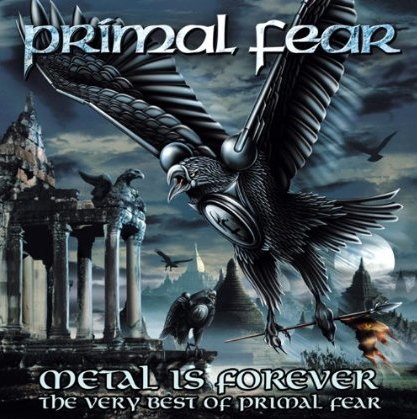 PRIMAL FEAR – Metal Is Forever / The Very Best Of Primal Fear is a 16 song compilation and 9 cover song (Bonus CD) of Metal Classics that exemplifies why Primal Fear can be looked upon as Metal titans. Germany boasts many Metal legends; Primal Fear included. Yes, this is my Metal opinion and Metal Is Forever/The Very Best Of Primal Fear is: Stone’s METAL Pick Of The Day! The Metal Classics (Bonus CD) of cover songs is nothing short of sensational! Primal Fear took these Metal Classics and emblazoned them with their own Metal potency and earth-shaking glory! The Judas Priest classic Metal Gods and Iron Maiden’s iconic Two Minutes To Midnight are amazingly covered by Primal Fear! Covering top-tier Metal legends is often times unthinkable; still I have two words for what Primal Fear accomplished with their Metal Classics: Metal breathtaking. Just this album title alone says it all. 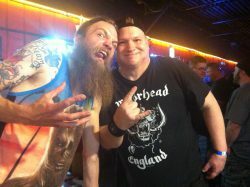 Metal Is Forever. 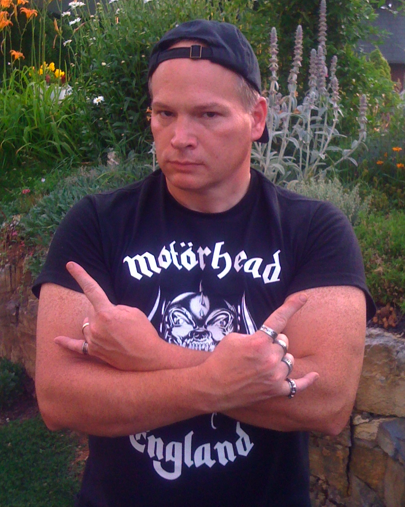 If you are a Primal Fear fan, you know all about the absolute power that Primal Fear brings with their Metal. In the event you are not familiar with Primal Fear, this double CD is an incredible introduction to their world of true and spirited Power Metal. The time is now to get your ears and senses into the Metal of Primal Fear. Metal be thy name. Progressive Power Metal troupe, VISION DIVINE, recently posted a new track, Mermaids From Their Moons, from their forthcoming new full-length. Titled Destination Set To Nowhere, the 11-track concept album is scheduled to drop in North America on September 18, 2012 via Eagle Rock imprint Armoury Records. Featuring founding guitarist/songwriter Olaf Thorsen (Labyrinth) and singer Fabio Lione (Rhapsody, Rhapsody Of Fire, Kamelot live), the band’s seventh studio offering delivers a melting pot of epic Metal anthems with a futuristic concept that follows a man’s journey through outer space in a quest to escape the social and political injustices of planet Earth. * For more info on VISION DIVINE, click on the link below! 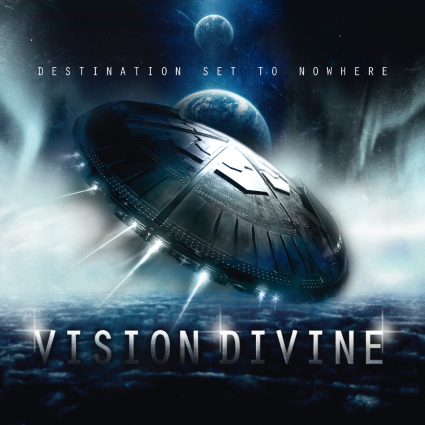 Progressive Power Metal voyagers VISION DIVINE, the band founded by guitarist/songwriter Olaf Thorsen (Labyrinth) and singer Fabio Lione (known for his work in Rhapsody, Rhapsody Of Fire and most recently for having served as lead vocalist with Kamelot during their Poetry For The Poisoned tour) announce the release of their new studio album, Destination Set To Nowhere. Set to drop in North America on September 18, 2012 via Eagle Rock imprint Armoury Records, the band’s seventh full-length offers up a melting pot of Epic Metal anthems with a futuristic twist. Featuring 11 tracks, the saga follows a man’s journey through outer space. He, along with other like-minded individuals, fled the earth out of social-political frustration. Together they eventually locate a new planet to inhabit where they could truly live out their visions of peace. Slowly though, they revert to the same ideologies they meant to leave behind. The only escape is to set out again, one man leaving alone: destination set to nowhere. * For more info on VISION DIVINE, click on the links below!